Join Andries Fourie, the Museum’s curator of art and community engagement, in conversation with artist John Simpkins as they discuss the exhibition Desert Mystic: Paintings by John Simpkins. Simpkins has lived and painted alone in a schoolhouse in Andrews, Oregon on the edge of the Alvord Desert for the last seven years. 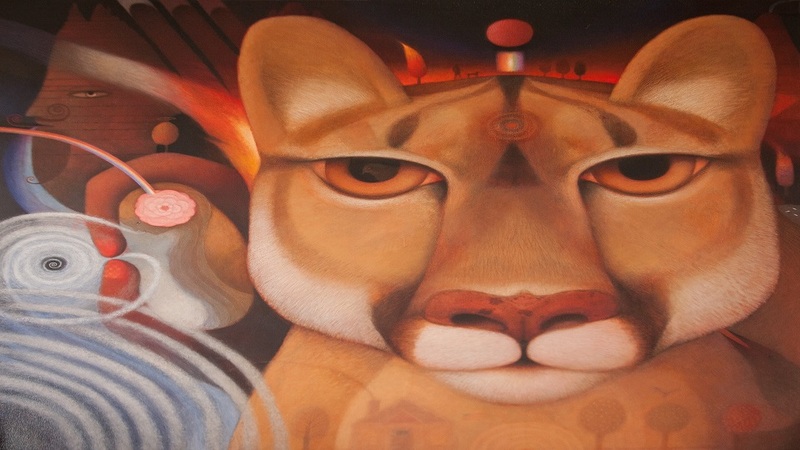 His paintings weave the landscape and wildlife of the region into rich, symbolic narratives.